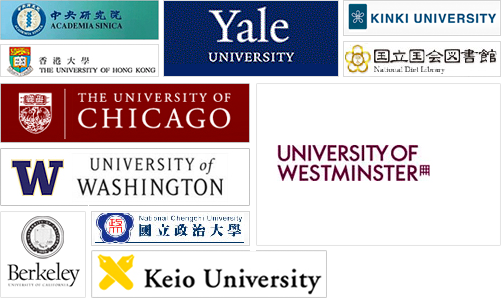 Please click here to enter if your library/institute subscribes the database or if you have already arranged a free trial with us. 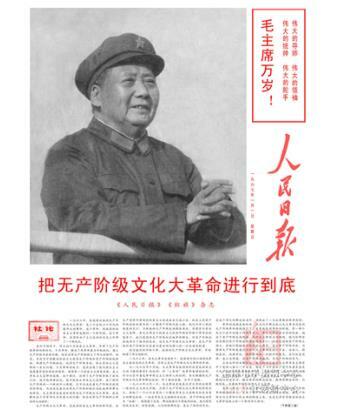 With publication started in June 1946 and a current circulation of 3 million, People's Daily is the most influential and authoritative newspaper in China. 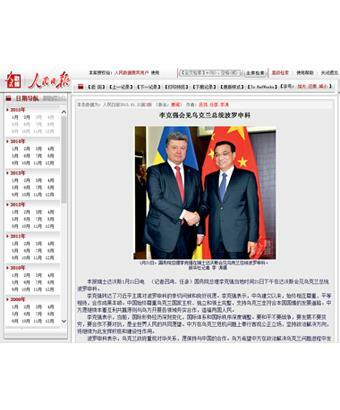 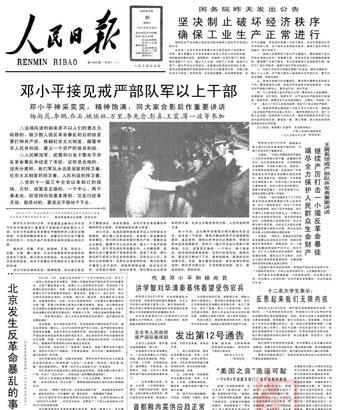 It is the official voice of the central government of the People's Republic of China for the last 71 years, the People's Daily has published daily issues that provide the single location where the central government and the Communist Party of China announce their respective policies and disseminate governmental, political, and economic messages to the public and the world. 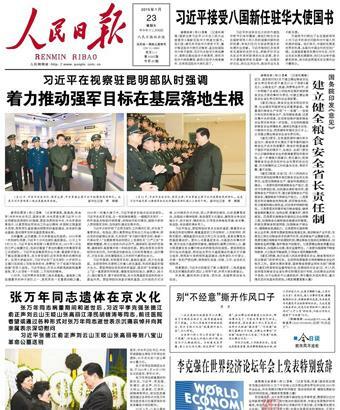 Most importantly, since its inception the newspaper has been the true barometer of the political climate of Chinese society on a daily basis. 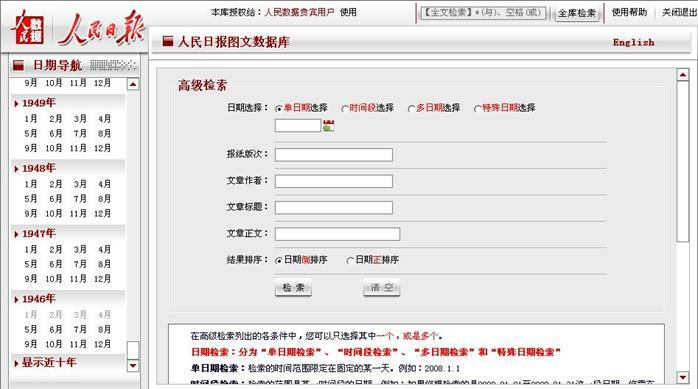 For questions or trial use, please contact us at info@oriprobe.com. 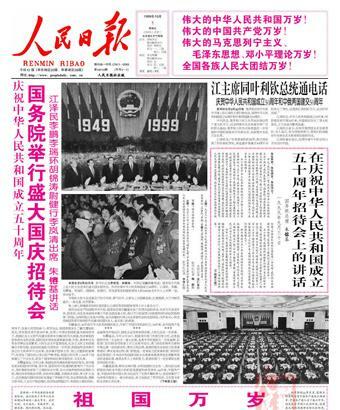 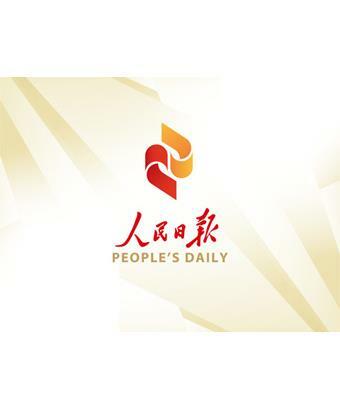 Search People's Daily - Renmin Ribao (1946-2011)?